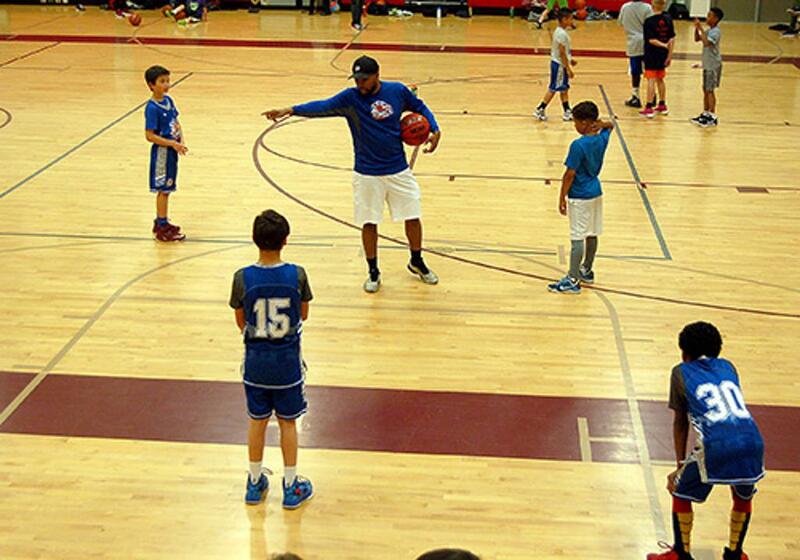 Salt Lake Sonics is a competitive youth basketball club based in Salt Lake City, Utah. We formed in 2014 and have grown to include over 100 athletes in 3rd through 8th grades. We host annual Fall Tryouts for our league and travel teams, which compete in the Dimple Dell Super League and in AAU-sanctioned tournaments. At our core, we believe in building strong basketball skills through a positive experience with dedicated coaches to help our players grow personally so they can succeed on and off the court. What does Salt Lake Sonics offer? We host tryouts for 3rd through 8th grades each Fall to form teams of varying levels to play in the Winter and Spring Super Leagues hosted by various county recreation centers. Sonics players primarily live in the Salt Lake City Metro area, however we work with players from throughout the valley. Our teams generally practice twice a week during the league season. Practices are typically in the evenings on a Monday, Tuesday, Wednesday or Thursday. We will host some Saturday practices. Locations are at Northwest Jr High, Northwest Community Center, West High School, Bryant Middle School, Jewish Community Center. What is the Super League game schedule? Sonics teams compete in county Super Leagues during the winter and spring. Winter season is November through February and Spring season is March through May. Games are typically on Saturdays. Our teams also may compete in local AAU tournaments, such as the Big Mountain Jam each June. Travel teams will also compete in some local tournaments as well as out of state AUU tournaments. See Sonics expectations for coaches, players and parents. Do you offer extra or specialized training? While the Salt Lake Sonics club does not offer additional training beyond team practices and games, some of our coaches and colleagues provide specialized training opportunities for players of all ages. See our Affiliates page for more information. Do you offer scholarships to participate? Under certain circumstances, we provide financial assistance for players. Our players should always have the opportunity to participate and we believe financial constraints shouldn't prohibit a player's ability to grow and develop in the sport. Please contact the administration if you have questions about scholarship. Fundraising is a core part of our efforts to ensure that all of our players have a chance to participate and so our club can continue to offer great coaching and great services for our member players and families. We may hold car washes, sell Salt Lake Bees tickets, or host an online crowdfunding campaign. We ask all players and families to participate in at least 1-2 fundraising efforts a year.